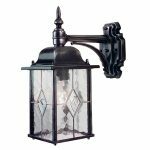 SKU: A7192. 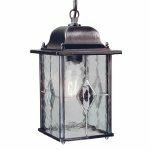 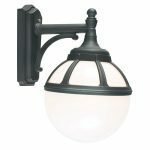 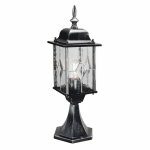 Category: Exterior Lighting, Exterior Flush Lights, Wall Lanterns & Lights. 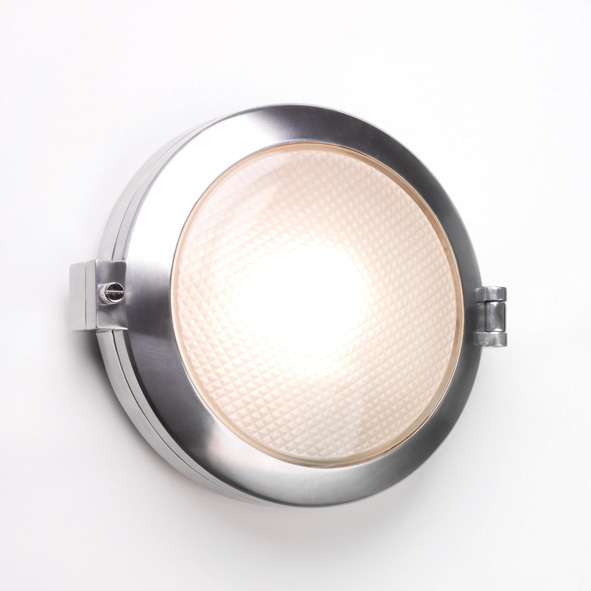 Toronto Round Wall and Flush Light in Silver.